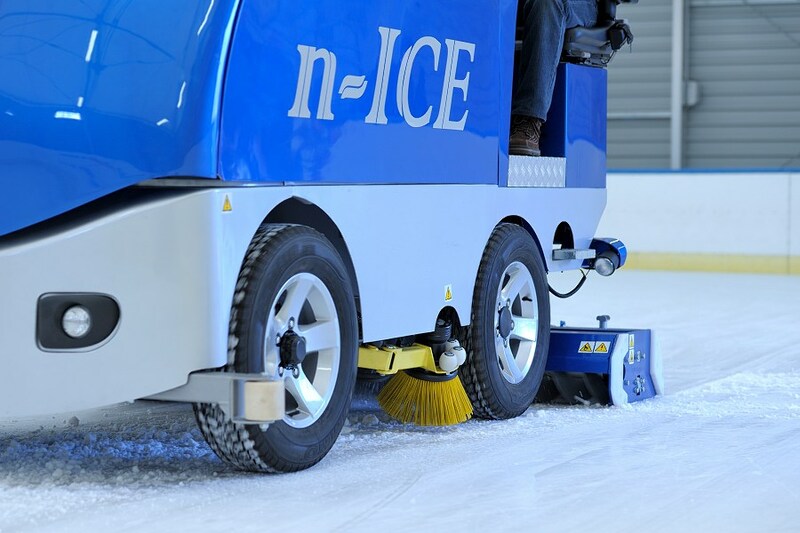 Due to its low exhaust emissions it can be used on indoor rinks and halls tent. 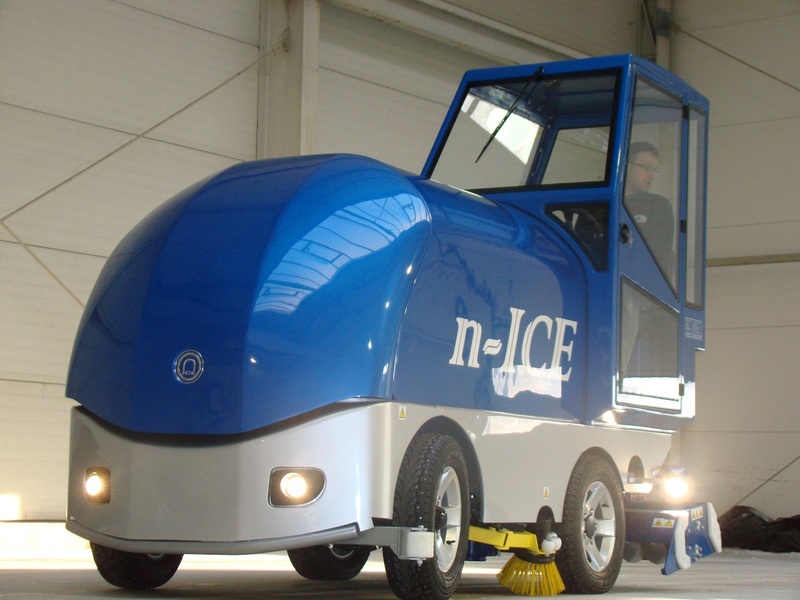 The design includes three-phase 80V American electric motor rated 15 kW. 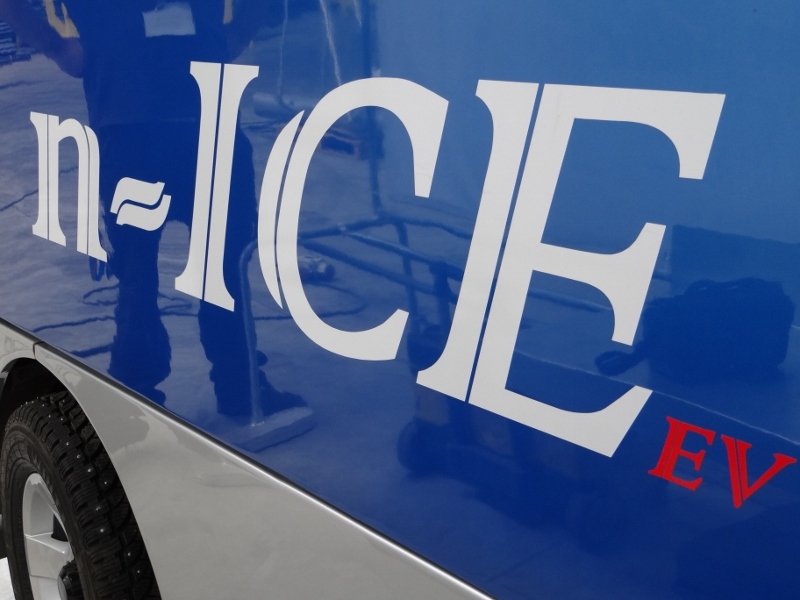 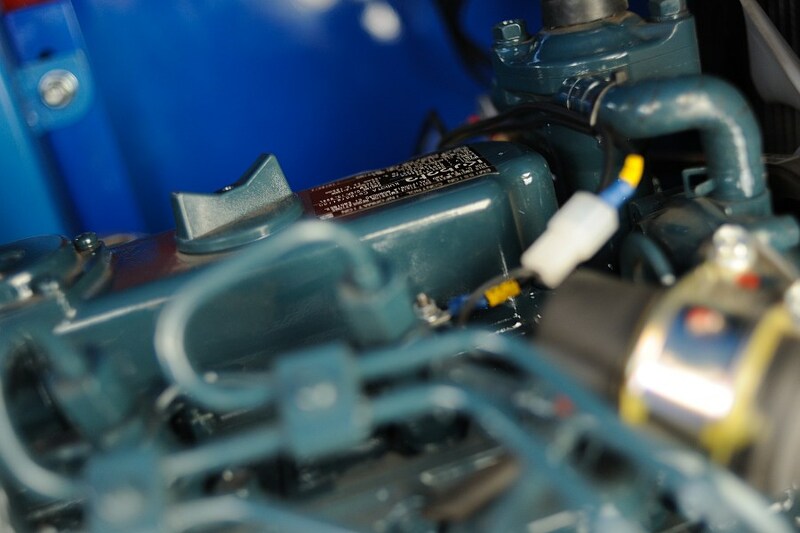 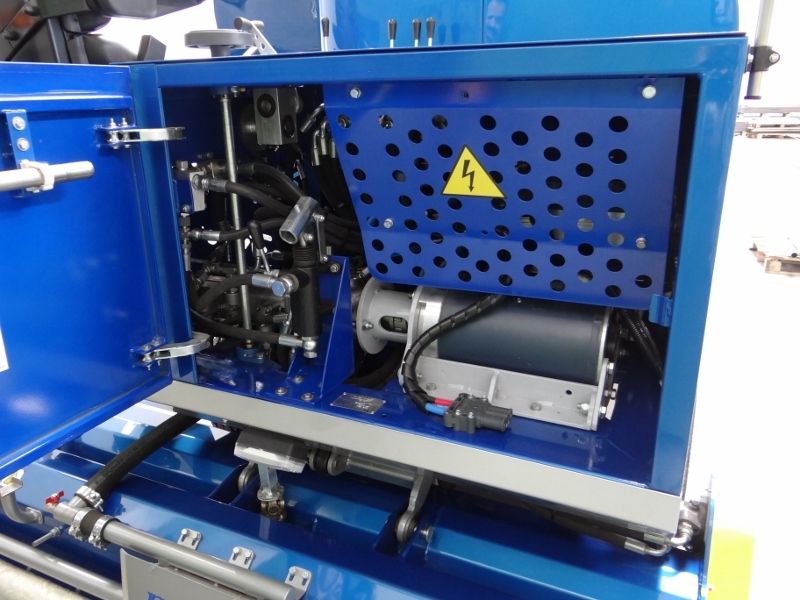 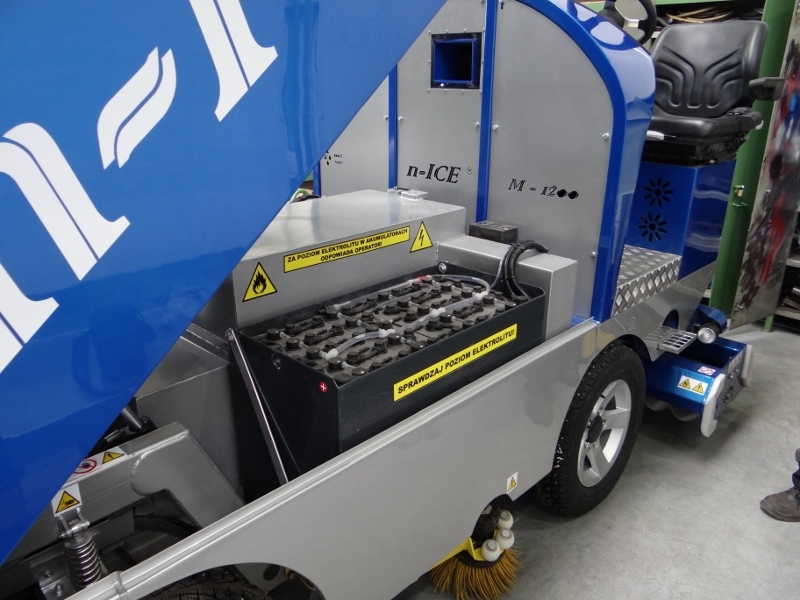 Energy-efficient motor control is possible thanks to the use of the Curtis driver, which allows to monitor the entire drive system of the ice resurfacer. 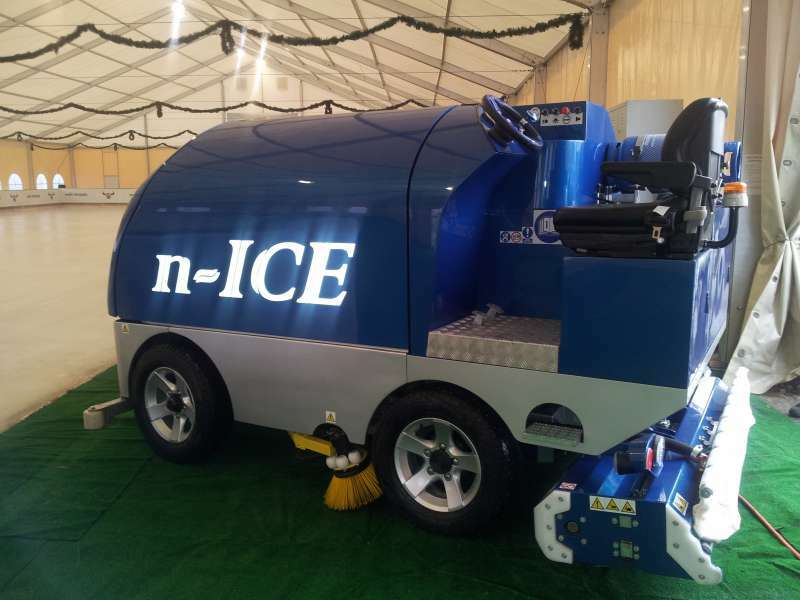 In 2014 we have launched the production of machines for the care of the ice, equipped with a cabin. 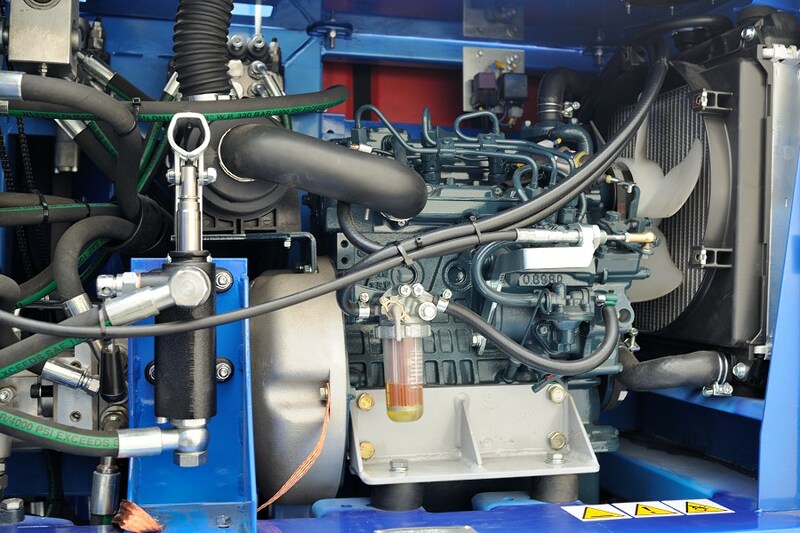 The cabin is equipped with heating which means that even in very difficult weather conditions, the operators job is easy and pleasant. 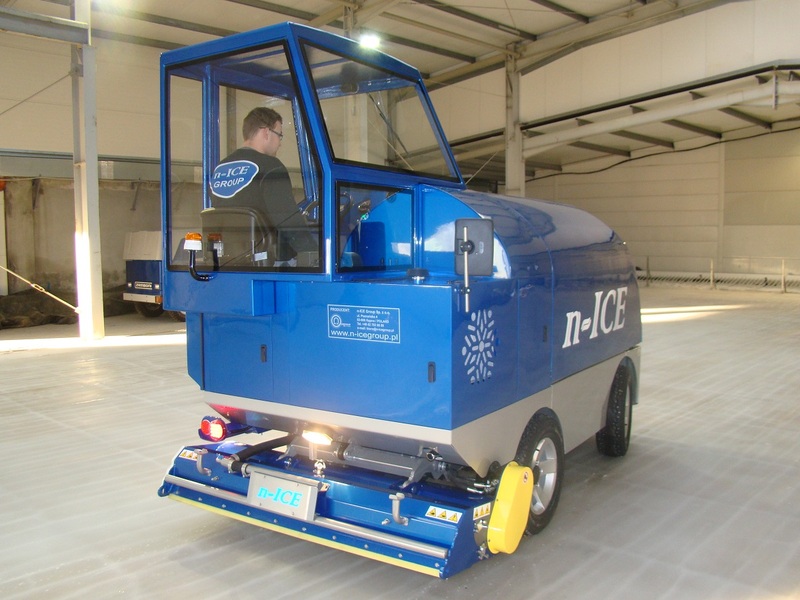 Height of the ice resurfacer n-ICE with a cabin is about 2,60 m.